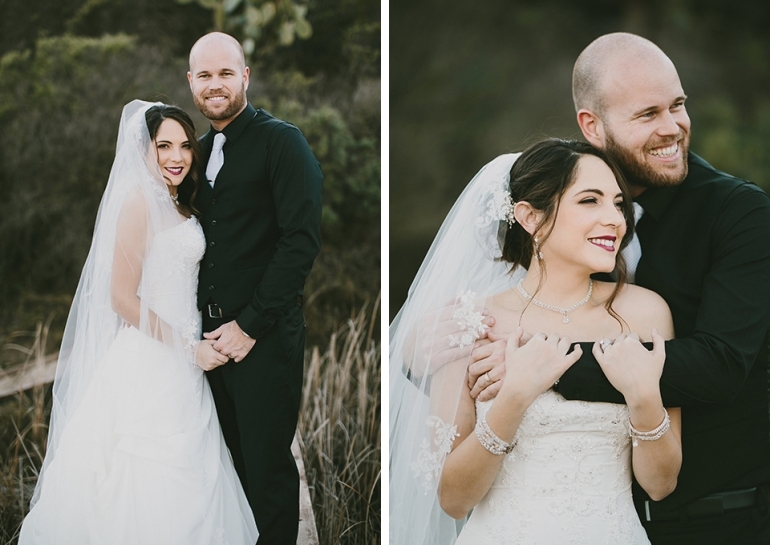 I love when a bride & groom are willing to get back into their wedding attire for some photos! 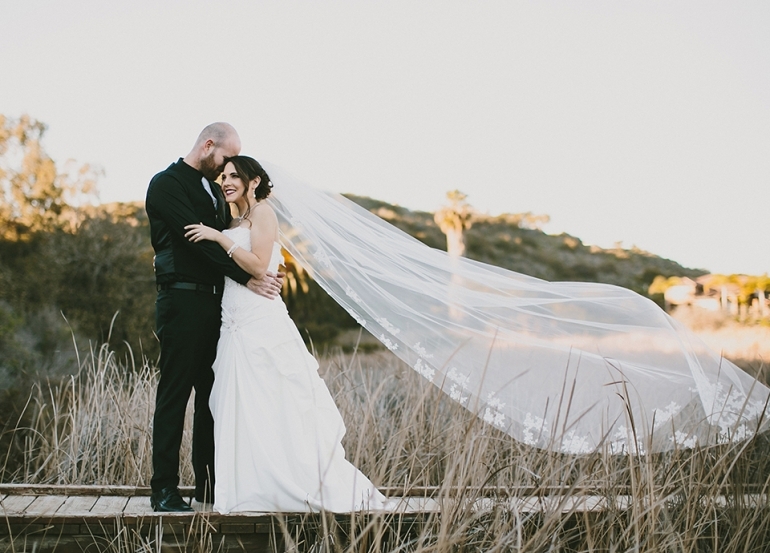 There is no stress from the wedding, no time constraints… just a groom & his bride. I LOVE when we get to play around & get creative, especially when it’s an awesome couple & gorgeous golden light. Just perfection!